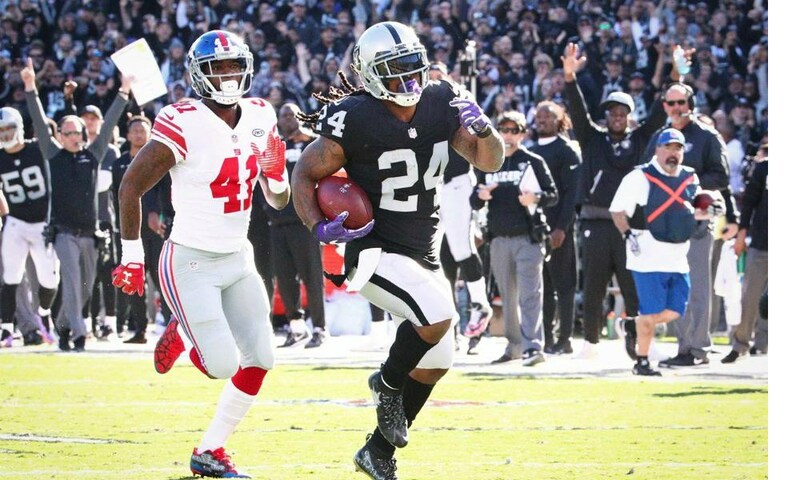 Both the New York Giants and the Oakland Raiders have started off the 2018 NFL season by going 1-5. What do these teams have in common besides their record? They both are stuck in the past. On this episode we look in both Jon Gruden and Eli Manning and their impacts each franchise and what this means moving forward.